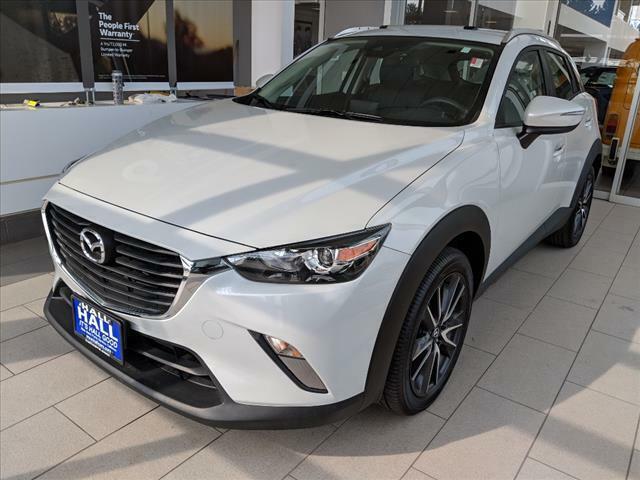 A VERY NICE 2018 MAZDA CX-3 AWD TOURING 4dr CROSSOVER WITH ONLY 13,683 ACTUAL CERTIFIED MILES! 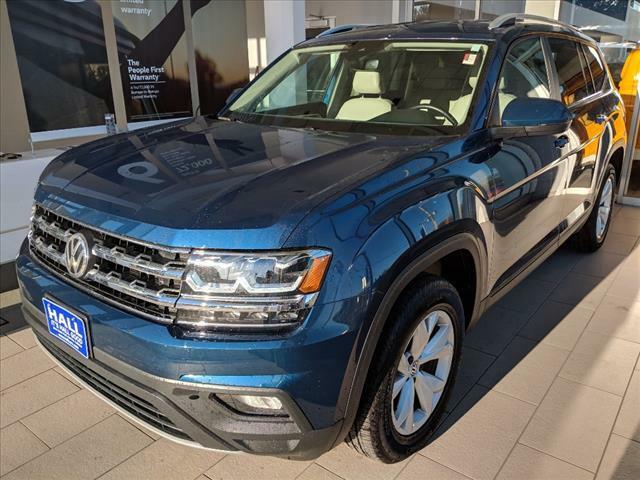 **A PERFECT ZERO ACCIDENT VEHICLE HISTORY AND A TRUE ONE OWNER VEHICLE! 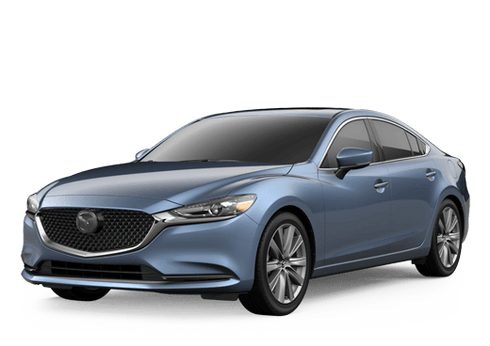 **FULLY CERTIFIED WITH MAZDA'S 1YR/12K FACTORY WARRANTY AND POWERTRAIN UP TO 7YR OR 100K WITH ZERO DEDUCTIBLE!EQUIPPED WITH SUNROOF, HEATED FRONT SEATS, ALL WHEEL DRIVE, BLUETOOTH, BLIND SPOT SENSOR, BACK UP CAMERA, AUTOMATIC HEADLIGHTS WITH DELAY OFF, DAYTIME RUNNING LIGHTS, BOSE SPEAKERS, LIGHT TINTED GLASS, TIRE PRESSURE MONITORING SYSTEM, BLACK LEATHERTTE INTERIOR WITH MAROON ACCENTS, IMMOBILIZER, 2.0L SKYACTIV® TECHNOLOGY ENGINE, 27/32 AND MORE! 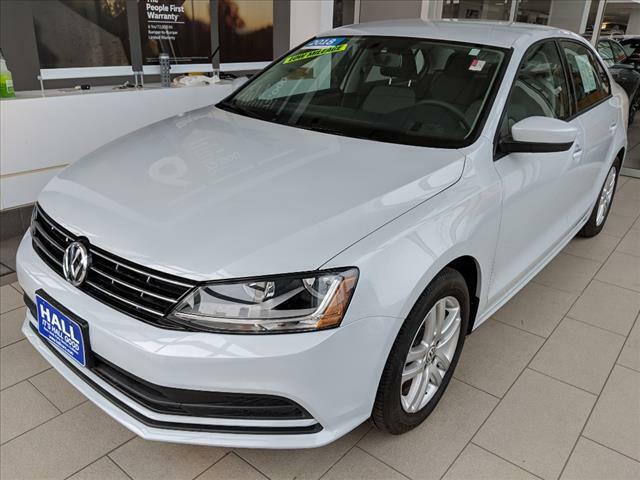 ****PERFECTLY PRICED FOR IMMEDIATE DELIVERY! WE SHIP ANYWHERE IN THE US & OFFER COURTESY PICKUP FROM THE AIRPORT OR TRAIN STATION! 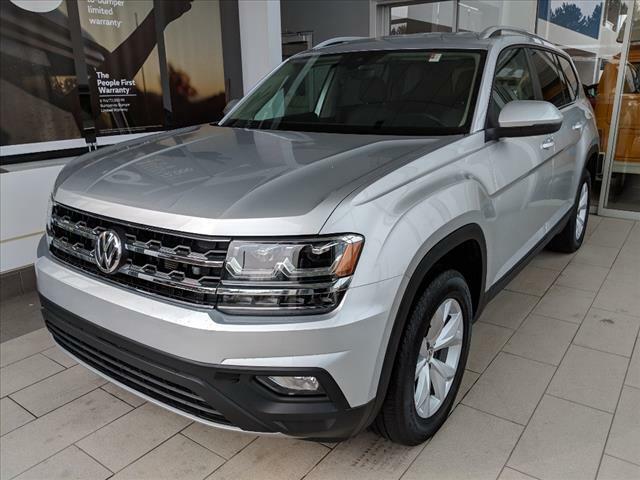 VISIT US AT HALL VOLKSWAGEN 19089 W. BLUEMOUND RD. IN BROOKFIELD OR ONLINE AT HALLCARS.COM. 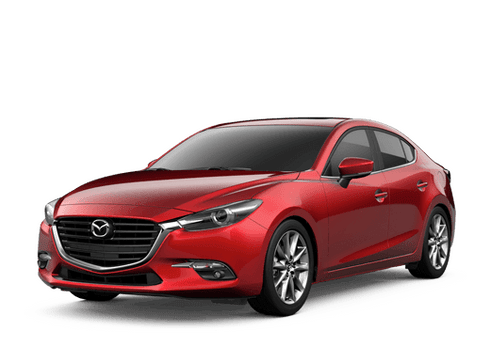 CALL AND SCHEDULE AN APPOINTMENT WITH ONE OF OUR HIGHLY KNOWLEDGEABLE MAZDA PRODUCT SPECIALISTS TODAY 262.782.5300. 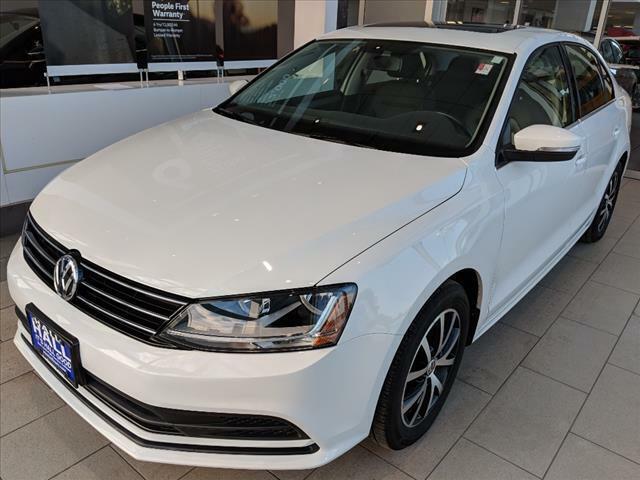 *A VERY NICE 2017 VOLKSWAGEN JETTA SE PURE WHITE EXTERIOR WITH TITAN BLACK LEATHERETTE INTERIOR AND ONLY 16,657 ACTUAL CERTIFIED MILES!! 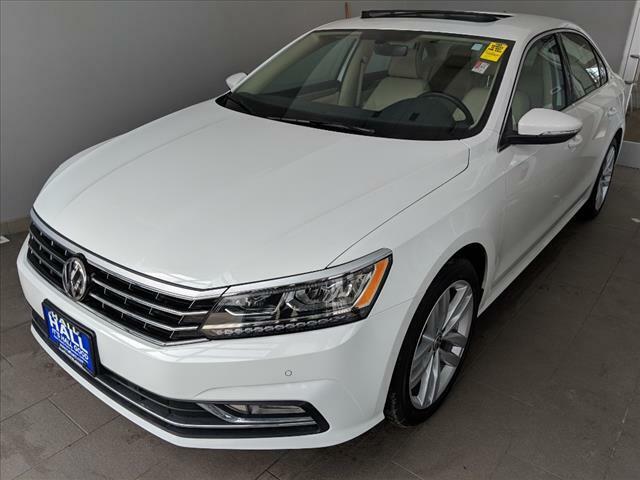 *** A TRUE ONE OWNER VEHICLE WITH ACCIDENT FREE AUTOCHECK VEHICLE HISTORY!! LOCALLY OWNED AND SERVICED! 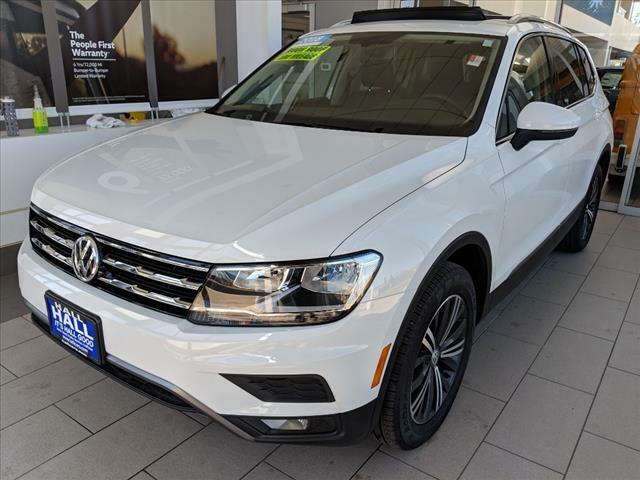 ****VW FULLY CERTIFIED WITH A 2YR/24K BUMPER TO BUMPER FACTORY WARRANTY AND 24/HR FREE ROADSIDE ASSISTANCE PLUS THE REMAINDER OF VW'S 3YR/36K FACTORY WARRANTY!!! 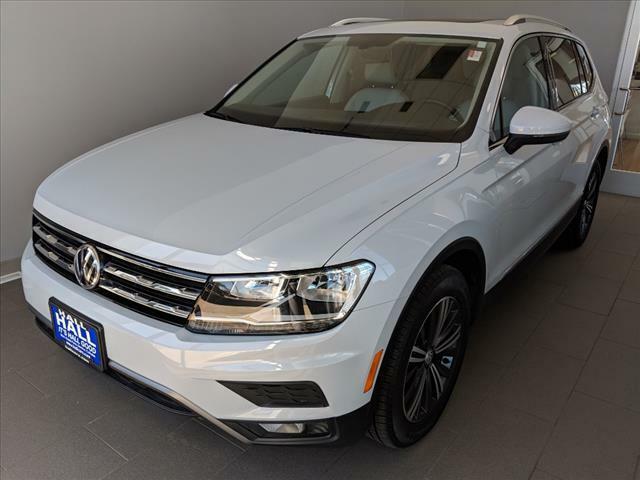 IN ADDITION, YOU'LL RECEIVE THE REMAINDER OF VW'S 5 YR/60K MILE POWERTRAIN PROTECTION AND 12 YEAR/UNLIMITED MILE CORROSION COVERAGE!!! 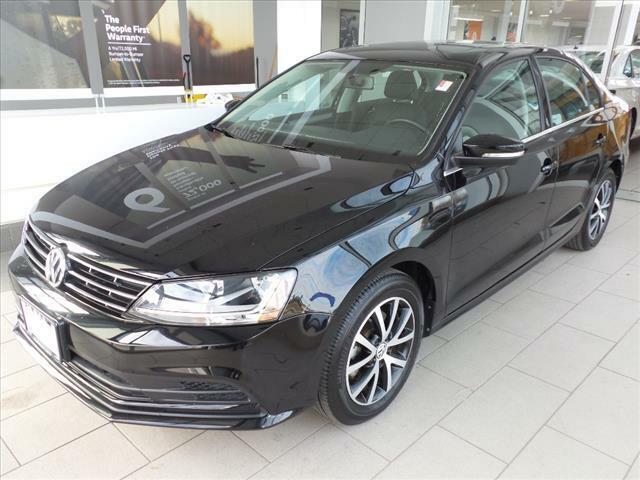 EQUIPPED WITH POWER SUNROOF, HEATED FRONT SEATS, BLINDSPOT MONITORING WITH REAR TRAFFIC ALERTS, BLUETOOTH, PUSHBUTTON START, VW CAR-NET EQUIPPED, TOUCHSCREEN RADIO WITH CD PLAYER, 16 IN ALLOY WHEELS, TIRE PRESSURE MONITORING SYSTEM, REAR-VIEW CAMERA, MULTI-FUNCTION STEERING WHEEL, DAYTIME RUNNING LIGHTS, LATCH SYSTEM, INTELLIGENT CRASH RESPONSE SYSTEM, FRONT AND SIDE AIRBAGS WITH SIDE CURTAIN PROTECTION AND HEAD IMPACT AIRBAGS, ELECTRO MECHANICAL SPEED SENSITIVE POWER STEERING, 1.4L TURBO CHARGED ENGINE, 28/38 MPG AND MORE. **PERFECTLY PRICED FOR IMMEDIATE DELIVERY* WE SHIP ANYWHERE IN THE US & OFFER COURTESY PICKUP FROM THE AIRPORT OR TRAIN STATION! 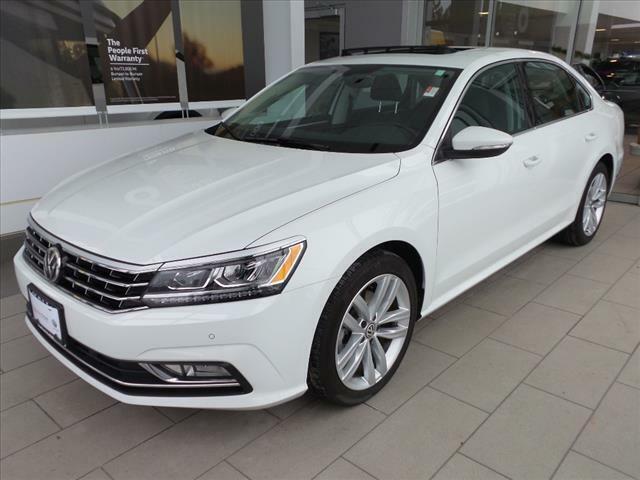 VISIT US AT HALL VOLKSWAGEN 19089 W. BLUEMOUND RD. IN BROOKFIELD OR ONLINE AT HALLCARS.COM. 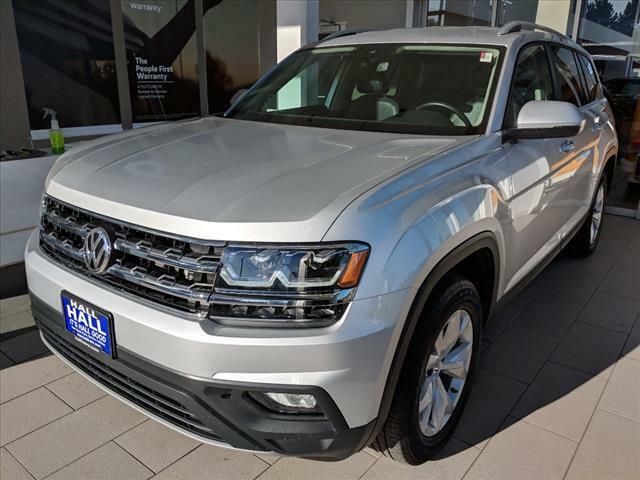 CALL AND SCHEDULE AN APPOINTMENT WITH ONE OF OUR FRIENDLY VW PRODUCT SPECIALISTS TODAY 262.782.5300. 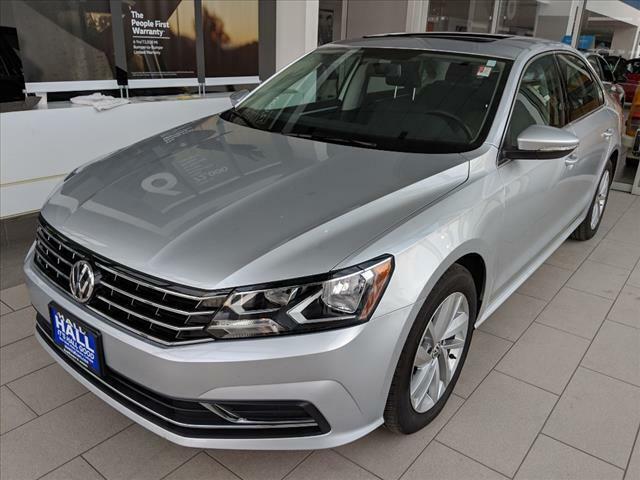 *WISCONSIN'S #1 CERTIFIED VOLKSWAGEN DEALER***TOP 10 CERTIFIED VOLKSWAGEN DEALER IN U.S! !